Excited to be working with the wonderful folks at The Children’s Bookshop Speakers’ Agency in 2018. Repost thechildrensbookshop: The Children’s Bookshop Speakers’ Agency welcomes author Edwina Wyatt as a mentor and visiting author for schools and literary festivals. Email us at staff@thechildrensbookshop.com.au for booking details! Edwina Wyatt is children’s author from the south coast of New South Wales. A trained lawyer and high school teacher, Edwina is currently enjoying a change of pace, pursuing her love of storytelling whilst looking after her two children. Her debut book IN THE EVENING illustrated by Gaye Chapman was a CBCA Notable (Picture Book of the Year 2016) and included in the NSW Premier’s Reading Challenge. Her follow up title TOGETHER ALWAYS illustrated by Lucia Masciullo was also a CBCA Notable (Early Childhood Book of the Year 2017) and has been translated into several languages, travelling to the USA, Taiwan, Korea and China. Edwina is looking forward to sharing further picture books scheduled over the next few years with Walker Books and Little Hare. Edwina is passionate about helping people to unlock their creative potential and has a particular interest in exploring the power of picture books in creating new ways of thinking and feeling and their role in developing visual literacy. 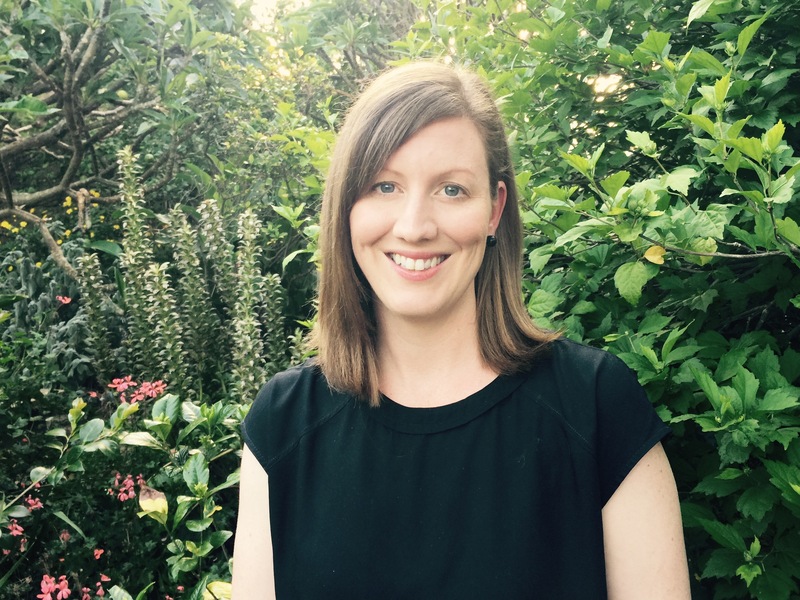 A dynamic presenter, Edwina provides innovative and engaging workshops that can be tailored for primary and secondary schools on any aspect of narrative craft. She is also available to present adult workshops for aspiring and emerging writers for younger readers.